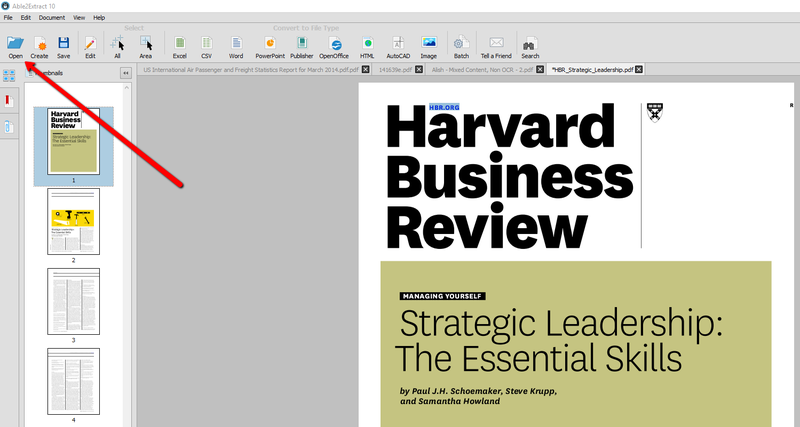 Home > Edit PDF > PDF > Split PDF > Tutorial > How to Edit and Split Your PDF ? How to Edit and Split Your PDF ? Being a successful student is tough. No matter what your university or major is, you are probably writing numerous different papers per semester. That can be exhausting and time consuming. A lot of people are spending hours in the library, doing research, selecting and organizing their paper materials. Eventually, everyone starts to wonder is all of this really the way to go? Developing your research skills, learning and practicing time management is something you own throughout different student essays and academic work. This is quite relevant, since nowadays, time management is one of the most important skills that every successful person needs to master. Why? Because time is our most valuable resource. Finding a way to organize your time wisely and prioritizing your private and professional life, are some of the things that every student needs to perfect. And these skills can only be acquired over practice, devotion and persistence. And a lot of reading. 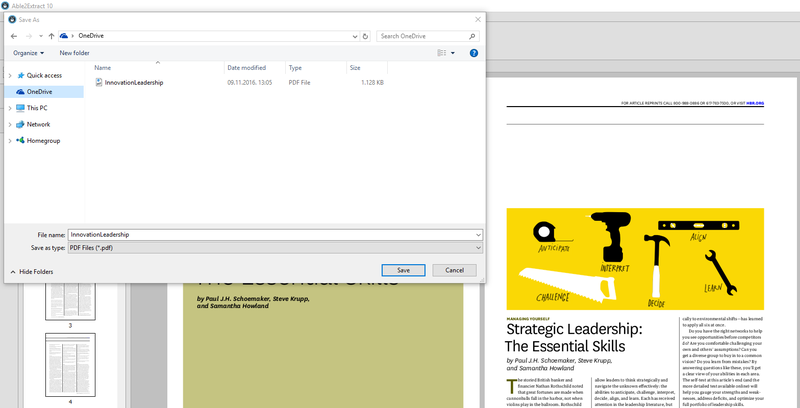 Since many research materials that students come across are in PDF, if you wish to edit, copy or paste any content, you will be unable to do so. It’s simply not possible. 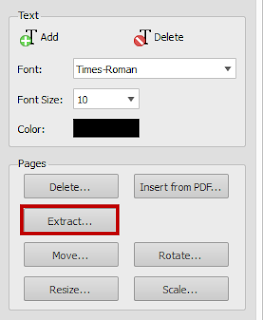 The PDF cannot be edited or altered by default. Luckily, to assist today’s student in his studying mission, there are some small helpers called productivity tools which can make any student’s life much easier. Those third party tools can help you plan, organize and, most importantly, finish your tasks on time. Today we explore Able2Extract. This simple tool can help you edit any PDF content right inside your document with just a couple of mouse clicks. 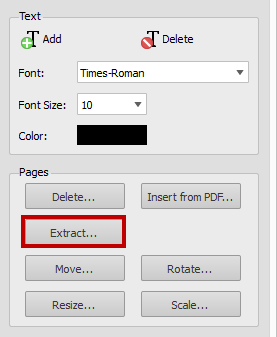 The beauty about extracting PDF documents is that the original file doesn’t get altered at all. 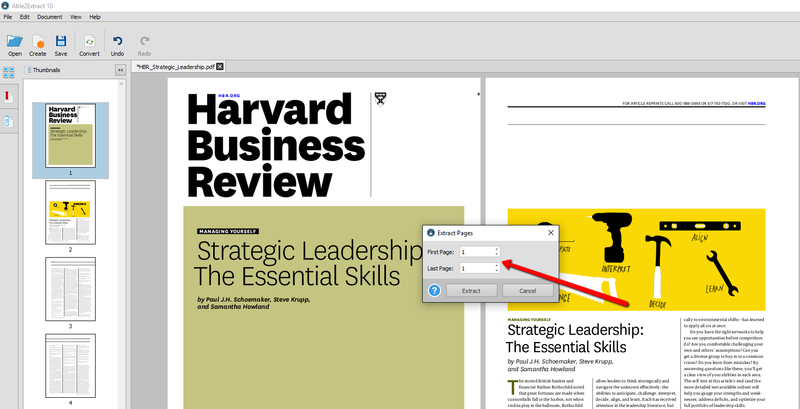 So whether you need a quick page from another document or the entire page range, Able2Extract can do it with as little effort as possible. 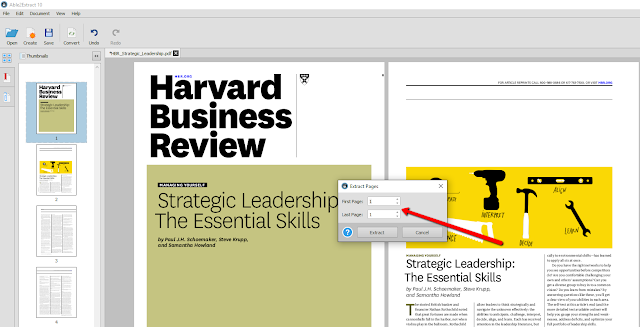 Editing your PDF is a must have feature for any student. You will spend less time on your exam papers, and get extra hours to enjoy other student activities.